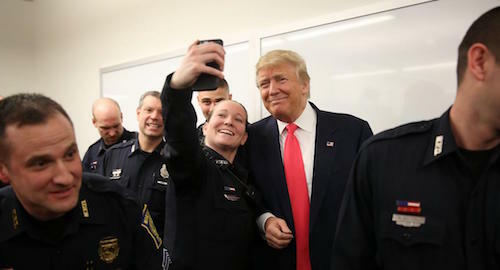 George Ciccariello-Maher is Associate Professor of Politics and Global Studies at Drexel University in Philadelphia. 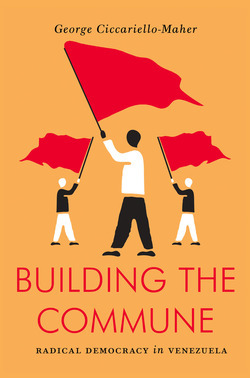 He is the author of We Created Chávez: A People’s History of the Venezuelan Revolution, and Decolonizing Dialectics. 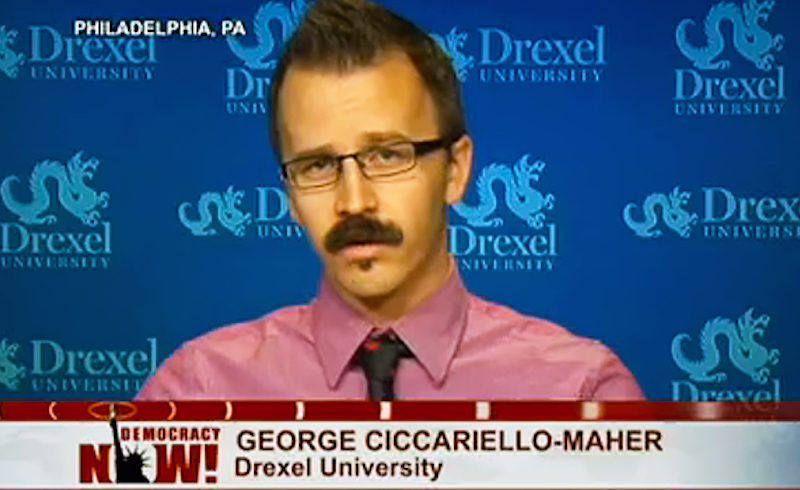 After the latest in a series of right-wing harrassment campigns, George Ciccariello-Maher has been placed on leave at Drexel University.